At New Jersey Crane, we believe in a customer first approach. 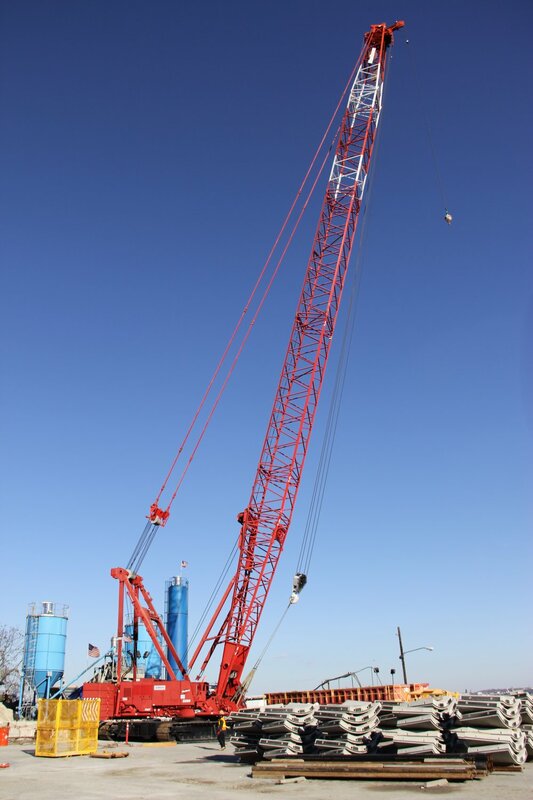 New Jersey Crane aims to address all our customers crane sales and rental needs as efficiently as possible. mission, and our results driven approach. Ready to buy or sell a crane?